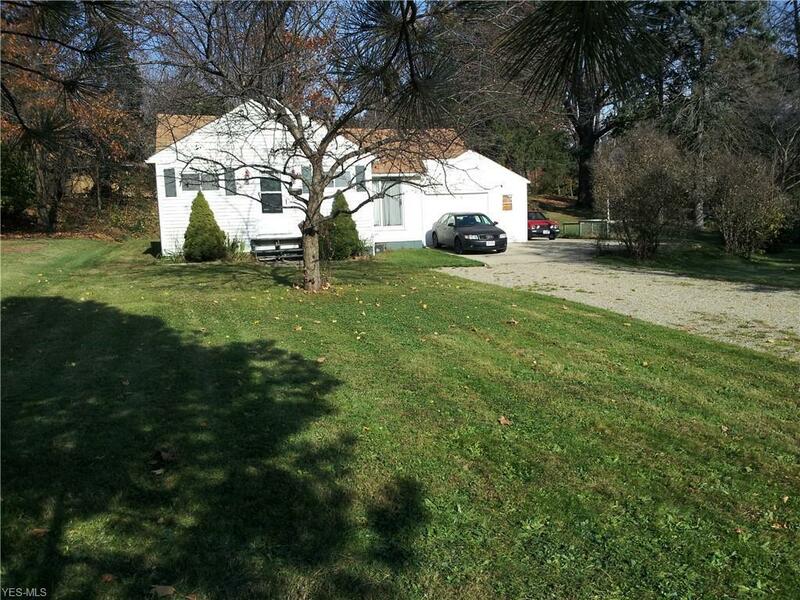 1230 Square Foot Ranch home on a double lot in Kent with a 1 1/2 car garage. The attic is larger than normal, its is floored, partially finished and great for extra storage. This is not added in the 1230 square feet but in addition to that square footage. There is also a dry basement for extra storage. 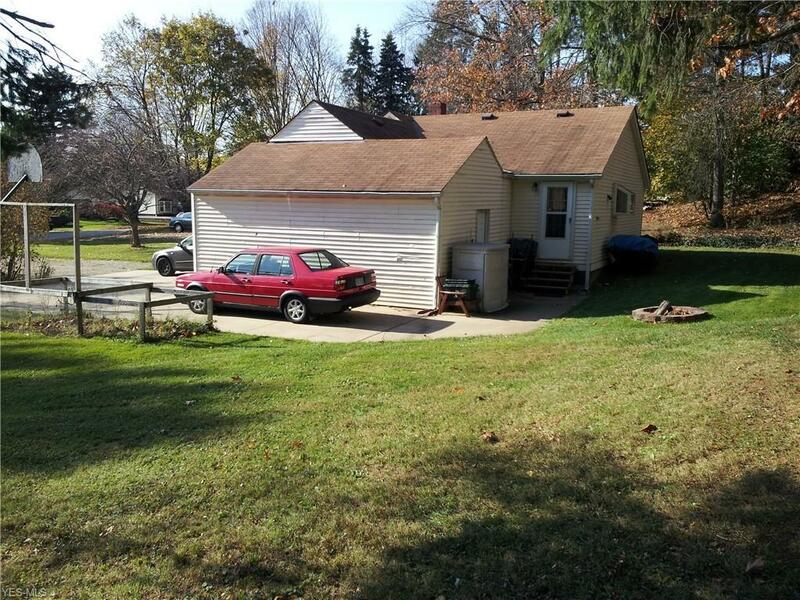 The attached garage is a 1 1/2 car garage with a work bench that stays. 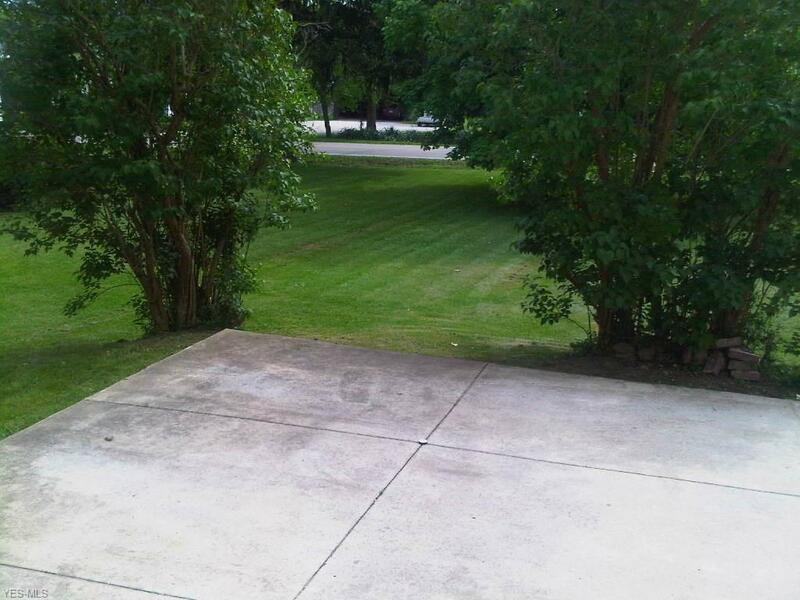 Nice oversized lot that is 94 feet wide by 150 feet deep. Located at the end of North River road in Stow. So you have quick access to Stow, Kent, Cuyahoga Falls, Munroe Falls or Akron. 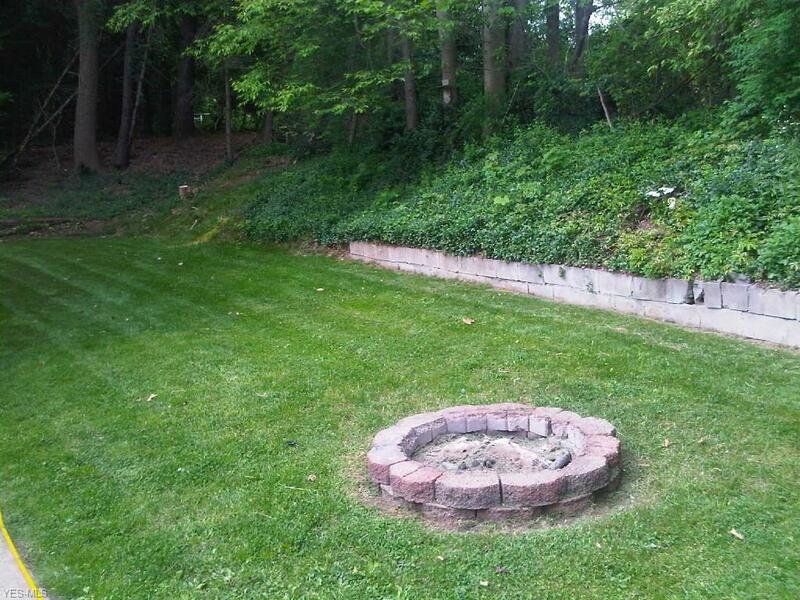 Close to Kent State Campus, Food, Shopping, Parks, Bike Trails, Kayaking and schools. Call for your private showing today!